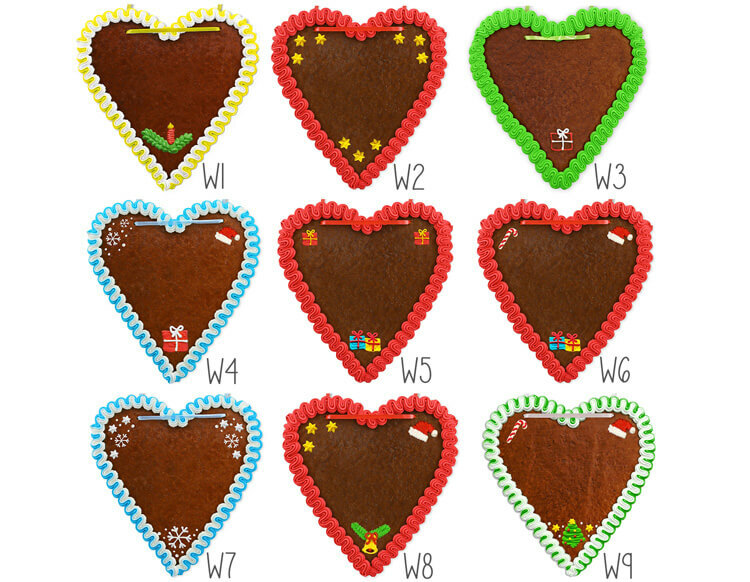 Become creative during the Christmas season and label our ready-decorated gingerbread hearts with your desired text. A nice pastime for all ages, ideal for your Christmas party. 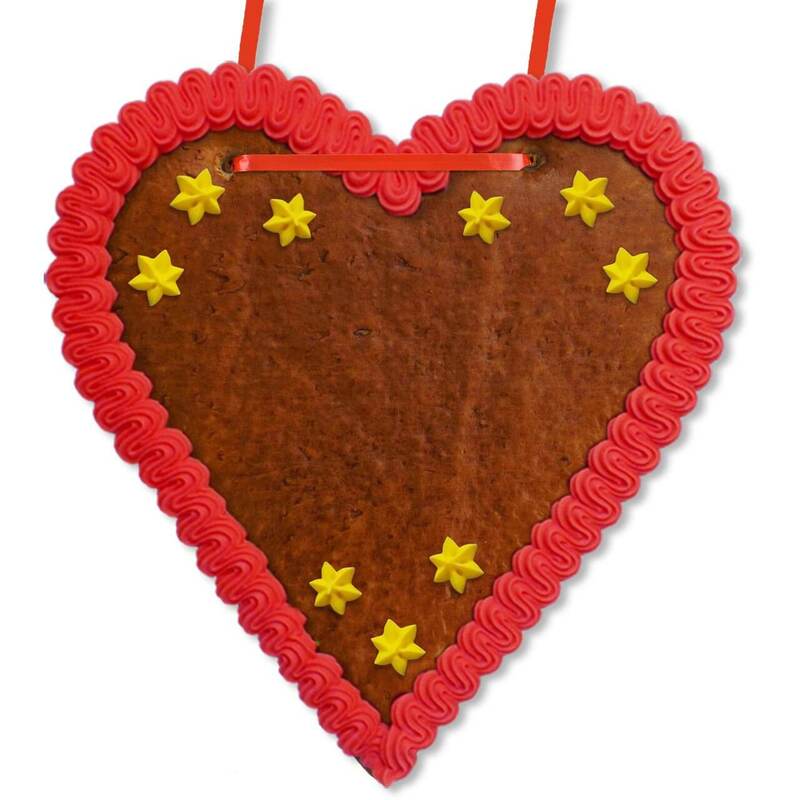 The gingerbread heart blank is best with our accessories such. 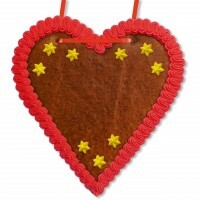 B. decorate the practical sugar script Tupe. 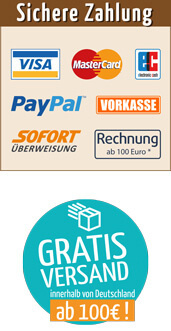 Everything you need can be found in our shop!